The Royal College of Paediatrics and Child Health (RCPCH) has published guidelines to help parents manage children’s screen time. 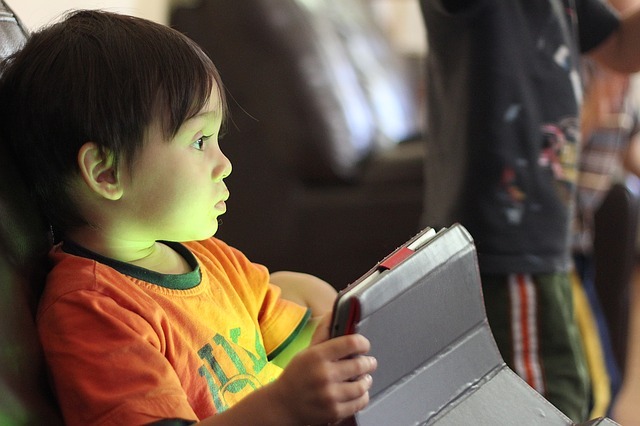 In the first ever screen-time guidance published in the UK, the RCPCH suggests that parents adjust their child’s use of screens based on their developmental age and individual needs. The guidance says that, while there is not enough evidence to confirm that screens are harmful to child health, screen time should not interrupt positive activities for children such as socialising, exercise and sleep. Dr Max Davie, officer for health promotion at the RCPCH, said: “When it comes to screen time I think it is important to encourage parents to do what is right by their family. The RCPCH says that if a family are satisfied with their answers to these questions, then they are likely to be handling screen time well. For those looking to reduce their families use of screen, the RCPCH also offers practical advice. Melanie Pilcher, quality and standards manager at the Alliance, said: “Today’s research is just the latest to show that there appears to be few negative effectives from children’s use of tablets and similar devices. Screen time with a purpose can be a useful part of early learning because it provides children with another means of exploring and interacting with the world around them.